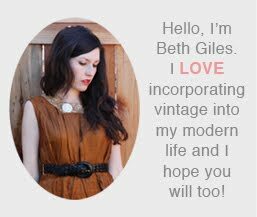 We've been doing a little end of summer cleaning around here and we have listed eight lots of vintage on ebay that we either have no use for or have accepted that we don't have time to restore, ie. 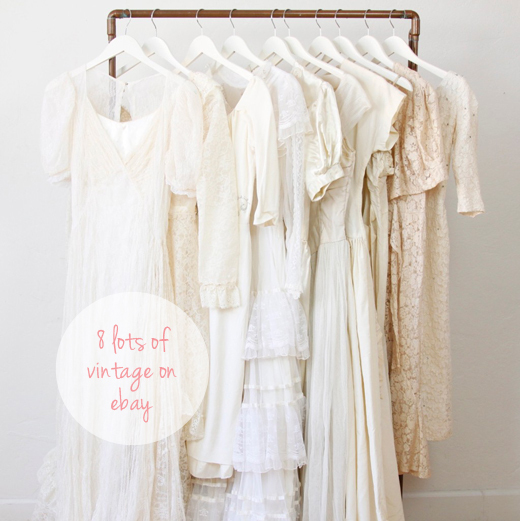 this lot of vintage wedding dresses. I hope you have a lovely weekend. I am planning to do a lot of resting to make up for last weekend. It will be hard because there are always so many things I want to get done, but I'm gonna try. I keep telling myself "You just had a baby!" I've got a stack of fall magazines and a fridge full of farmers market goodies that will hopefully keep me occupied while I lounge around.